While Sage CRM 2019.1 doesn’t appear to deliver any blockbuster NEW features, the latest release does deliver a nice range of enhancements to existing features in various areas of the product. My CRM > Calendar List. Now when you access Sage CRM using Microsoft Internet Explorer, you can use the ActiveX Document Drop to attach documents to custom entity records. When it comes to Email, you can now use the Outlook Plugin to file emails where the To and/or From field is empty. Previously, an error would occur if either of those fields were empty. Quick Find has been optimized for a scenario where a system administrator adds more entities to the Quick Find index and they are immediately available in search results. Previous versions may have shown incomplete search results in this scenario. Based on feedback, improvements to Sage CRM Reports include chart points that have been made larger and are no longer connected by straight lines. Lastly to enhance system security, new and amended user passwords will implement Bcrypt encryption technology which generates hashes and optimizes password strength. 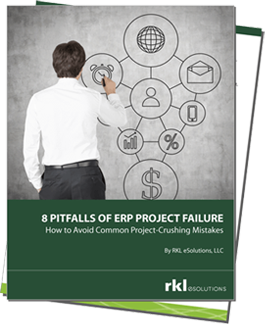 Help and Guides - including release notes by version, user guides, administrator documents, helpful workbooks, and detailed software requirements specifications. Integrations - documents and guidance for integrating Sage CRM with other applications. Videos - deep-dive technical videos for things like Setting Up and Using Sage CRM Mobile, Installing the Classic Outlook Plugin, Setting Up New Users, and more. 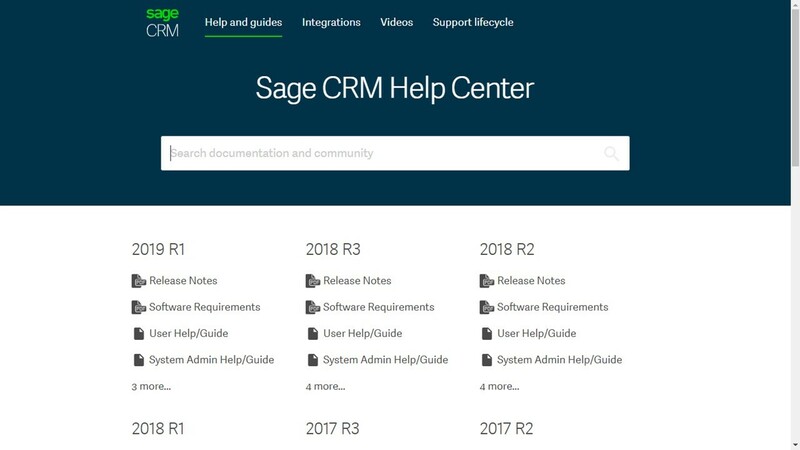 Sage CRM 2019.1 (Release 1) is now available for download. Be sure to contact us if you’ve customized your system, are integrated with other applications, or just need a little help upgrading to the latest version.